Compass & Anvil facilitates orders for custom precision extrusions that use only the highest quality aluminum alloys. The aluminum extrusion process begins with the design of the extrusion profile and the identification of production parameters. After the design phase is completed, a custom die is created to reflect the desired profile for the extrusion. Aluminum extrusions generally use steel dies. After passing through the die, the extrusions are cooled, shaped, and cut to reflect order specifications. Required hardness is achieved with a final heat treatment that “ages” the material in an abbreviated period of time. After reaching the desired material hardness, extrusions can undergo additional finishing and/or processing or may be sent on to the customer for use. Selecting the best aluminum alloy for your extrusion can help to ensure the success of your design. 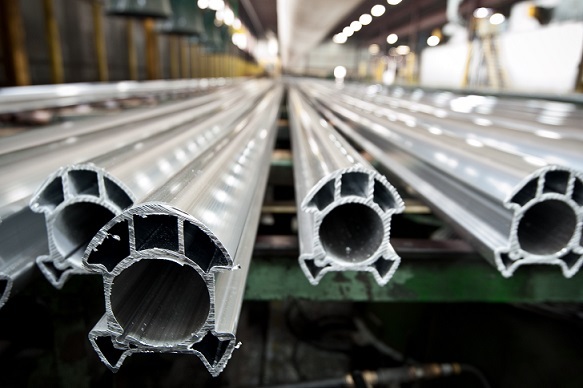 With high levels of corrosion resistance and formability, aluminum alloys are successfully used for extrusions in a variety of applications. 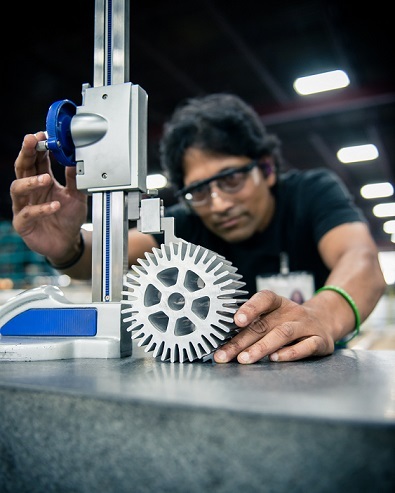 Compass & Anvil can ensure you have access to a number of aluminum alloys for your precision extrusions. Available alloys include 1050, 6063, 6360, 6463, 6061, 6005A, 6351, and various other 1000 and 6000 series alloys. Material Properties: resilient, reflective, good electrical and thermal conductivity, non-sparking, non-magnetic, non-combustible, non-toxic, and 100% recyclable. Machinability: design flexibility, easy to fabricate, wide range of finishing and joining options, near-net production, nearly seamless, cost effective tooling and production, and uniform quality. The design possibilities for aluminum extrusions have very few limitations! Compass & Anvil can facilitate prototyping for your aluminum extrusions from short run to full scale production. Contact us today at (408) 205-1319 (Pacific Time) or email us for a no obligation quote or to request additional information about aluminum alloy extrusions.